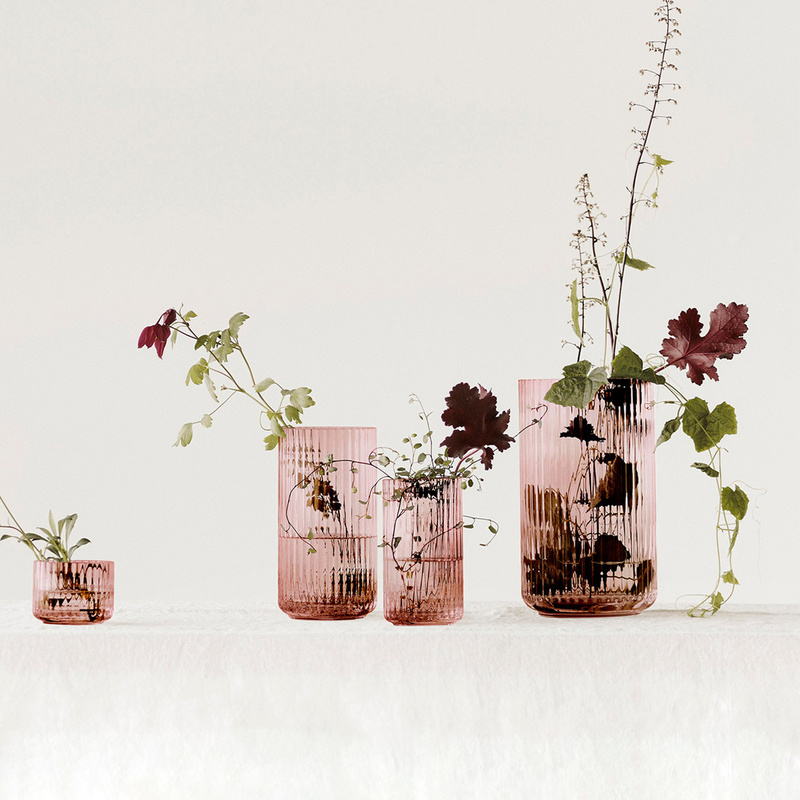 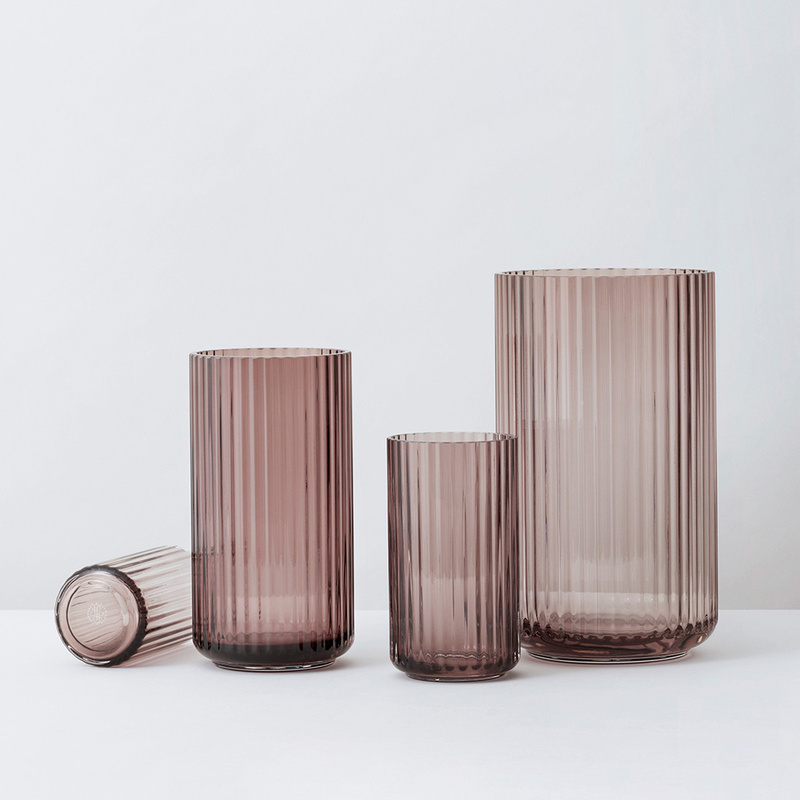 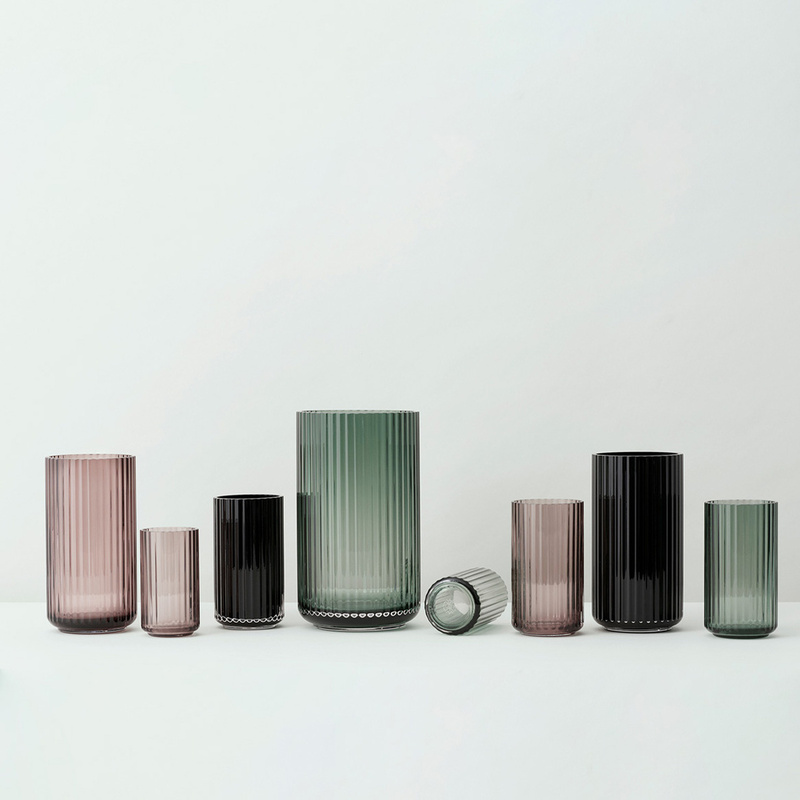 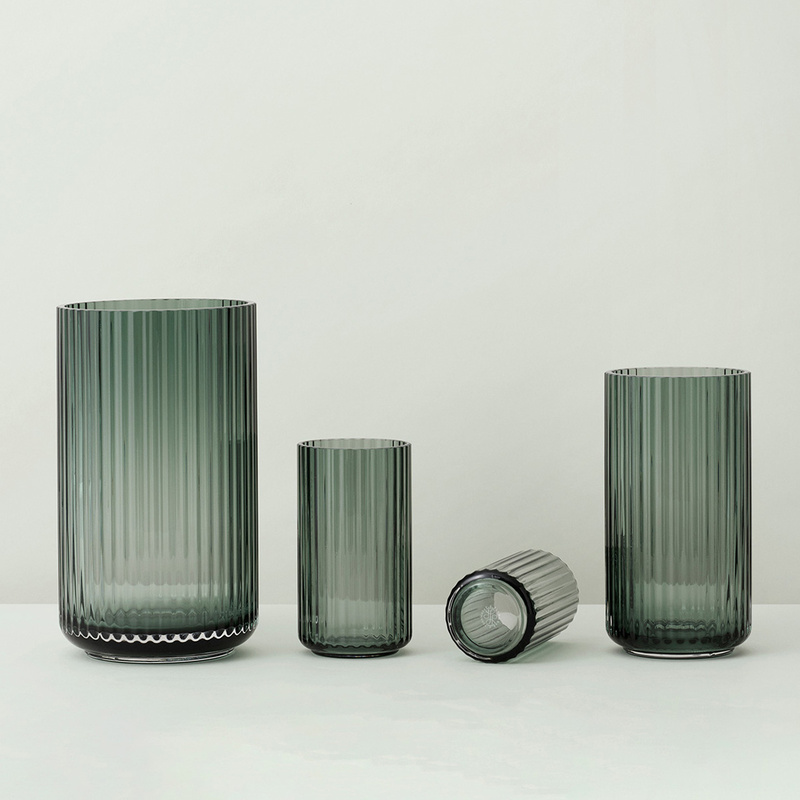 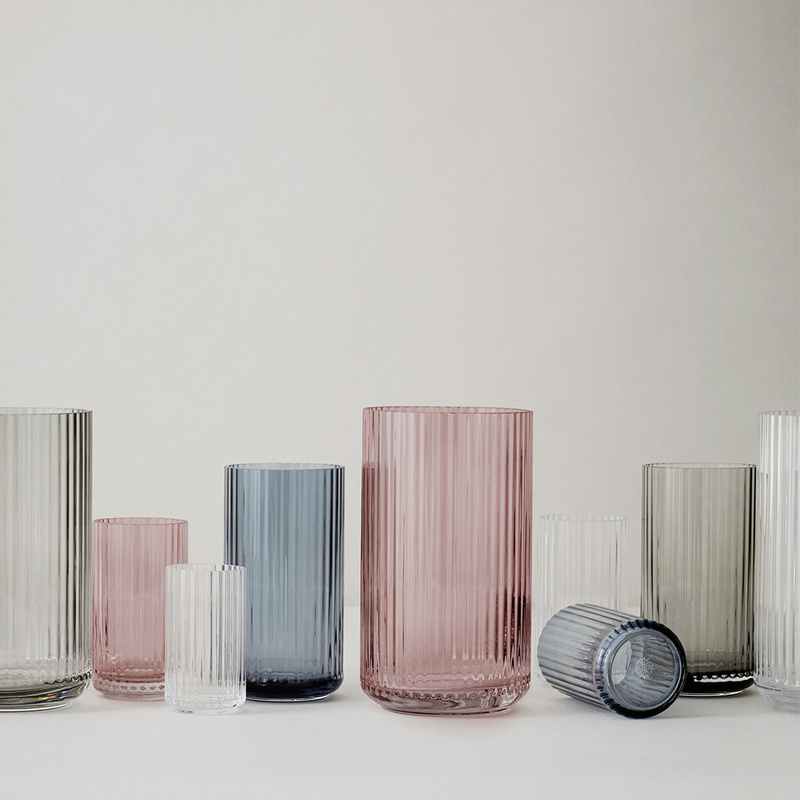 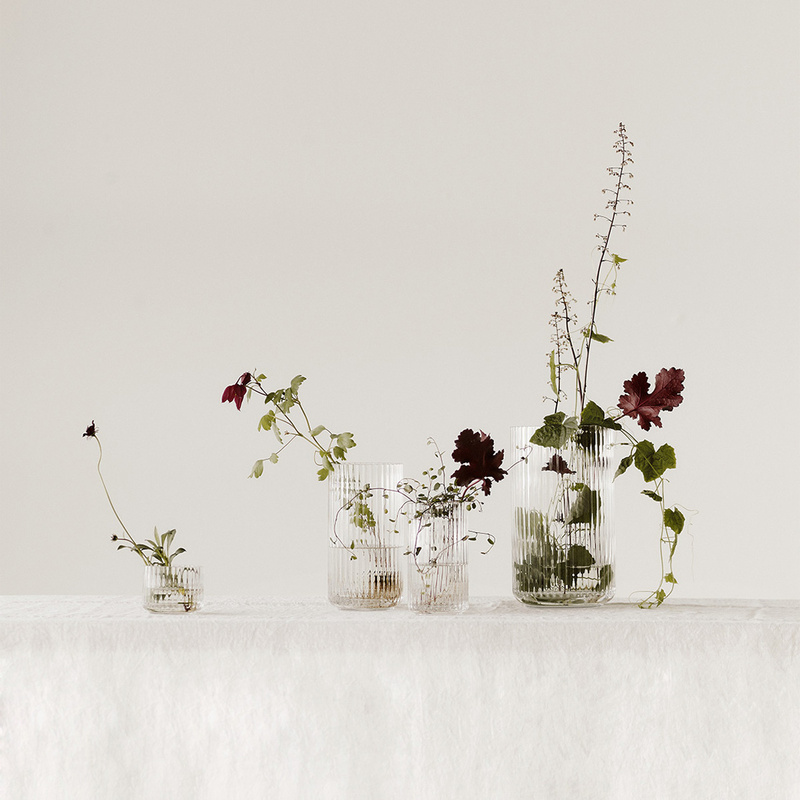 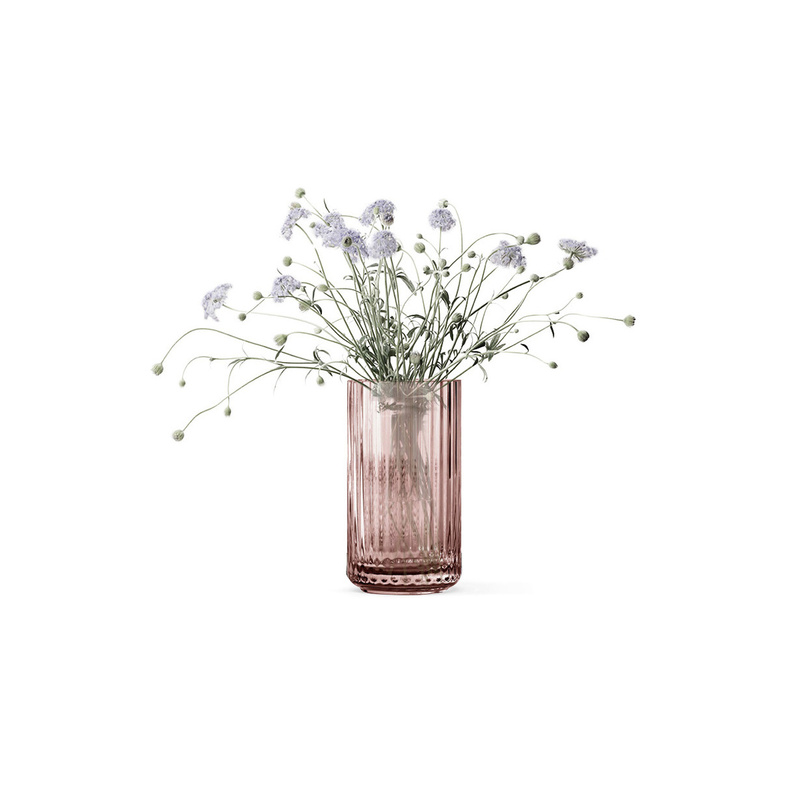 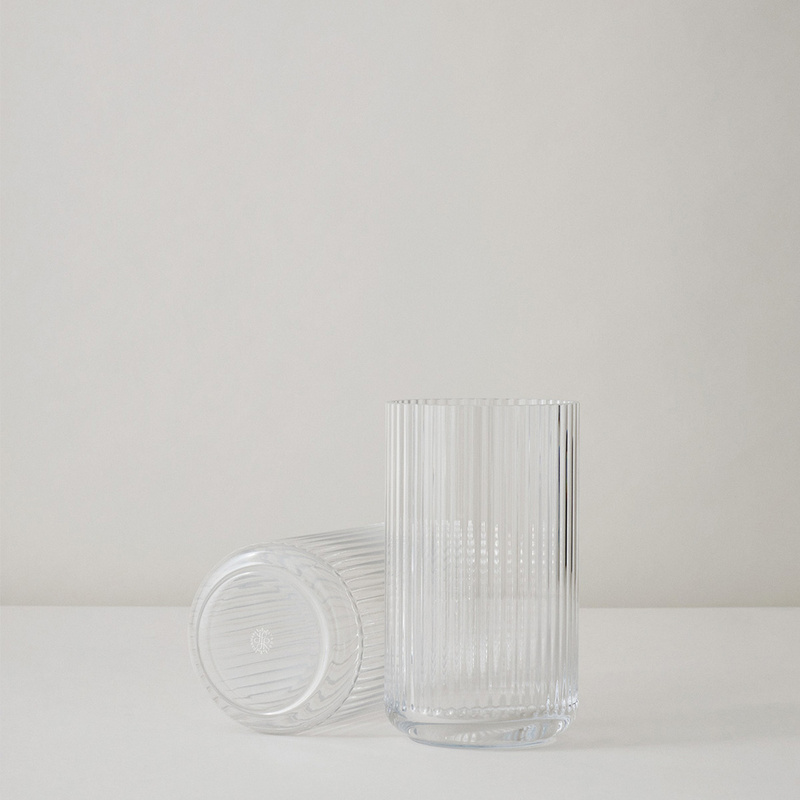 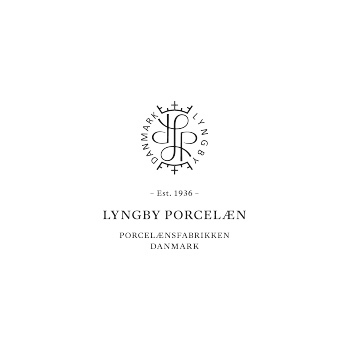 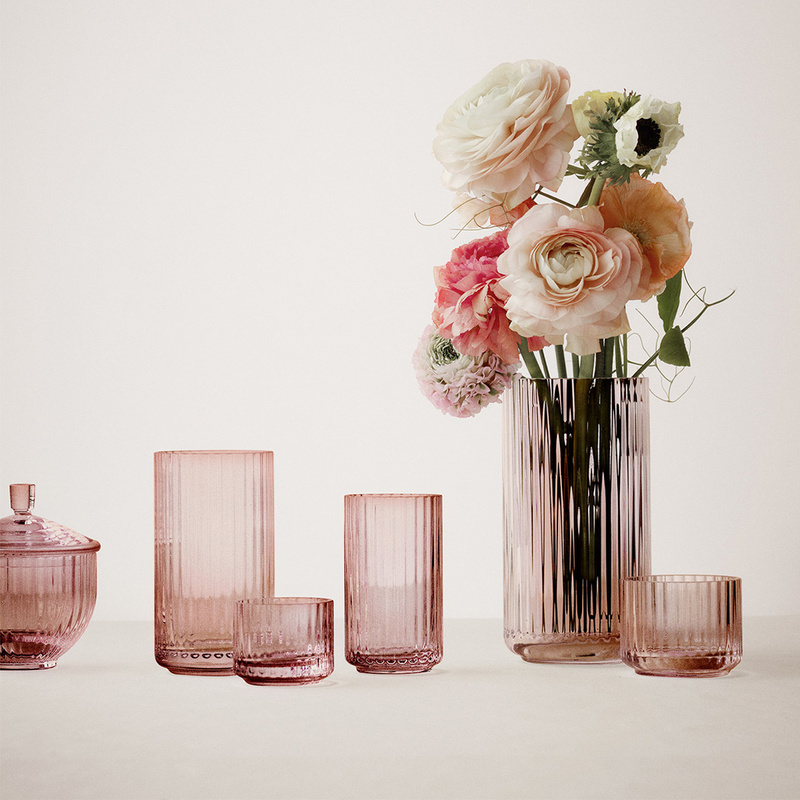 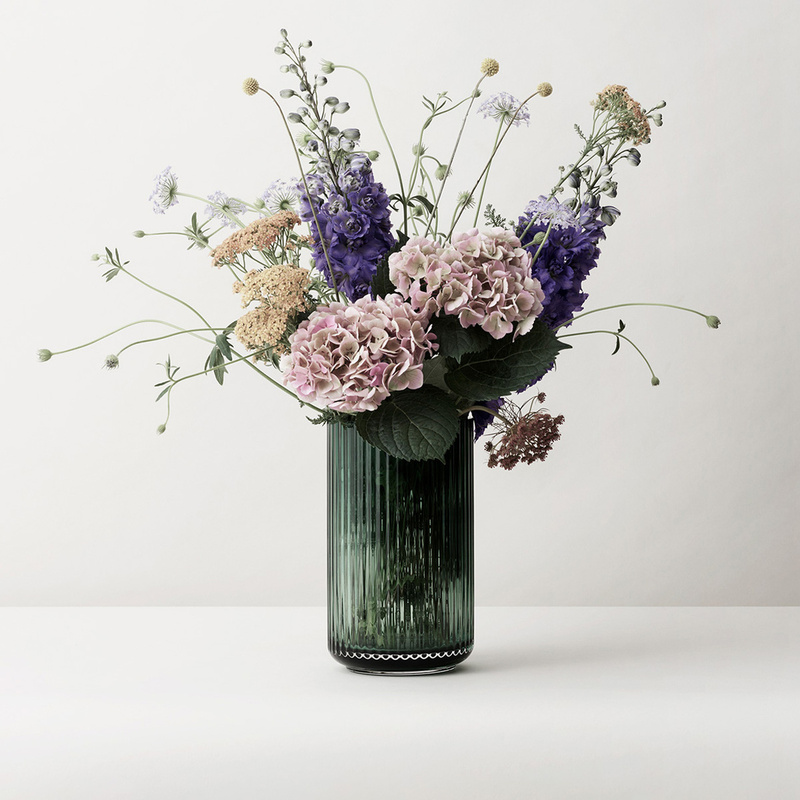 One of the most iconic pieces by this brand – it is not by chance, in fact, that the brand gave it its name – the Lyngby glass vase is entirely made in blown glass, and this contributes decisively to its look. 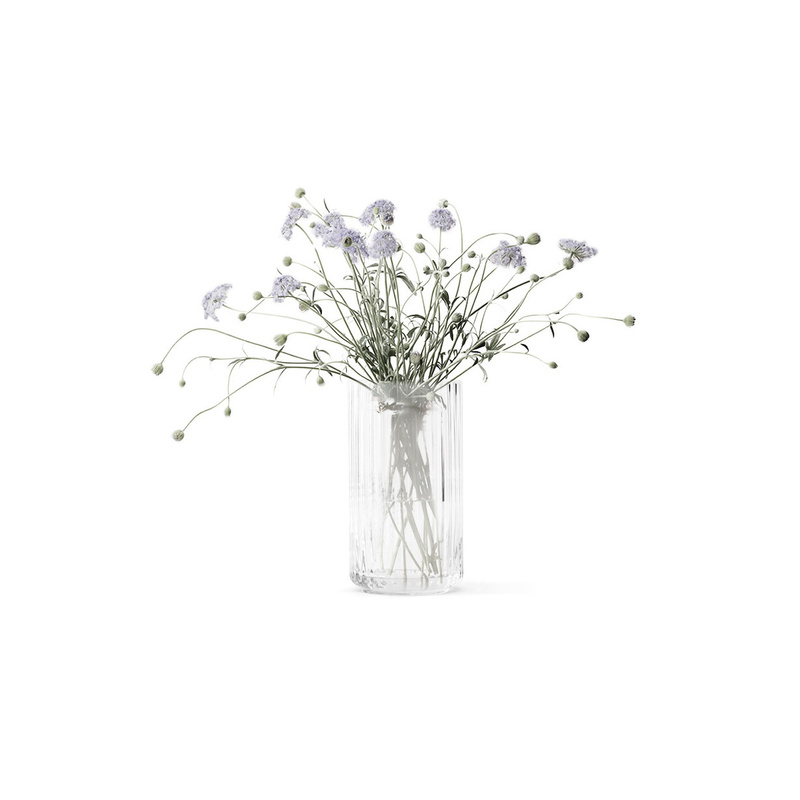 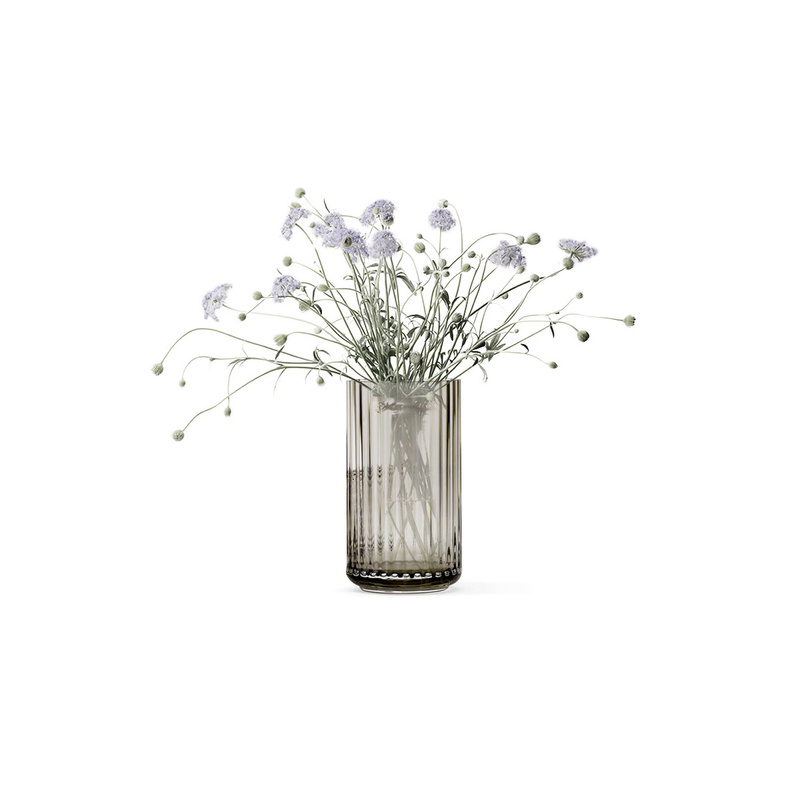 Measuring 15 cm in height and completely transparent, the vase features the unmistakable side decorations like simple and delicate ripples. 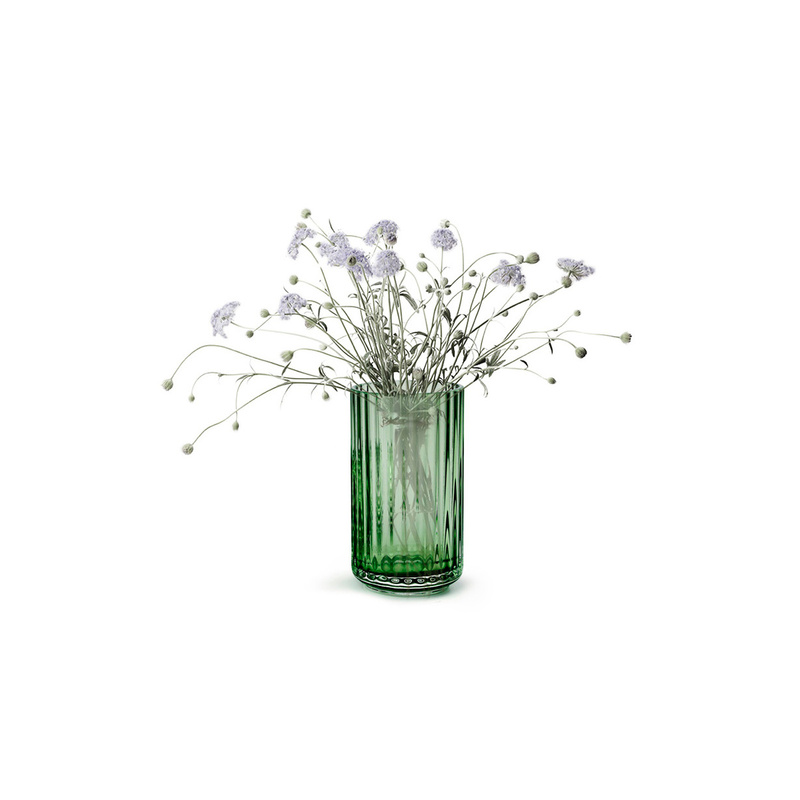 The manufacturer recommends not putting the vase in the dishwasher.